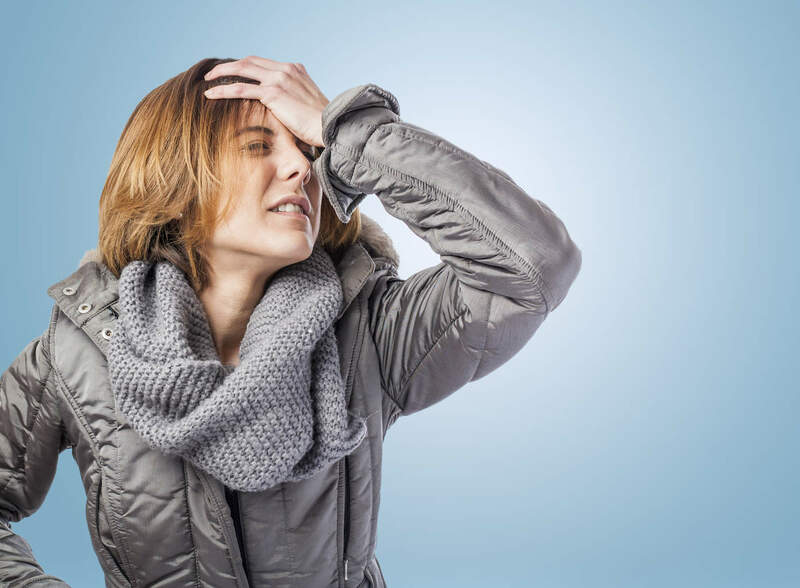 It’s not exactly a newsflash that being a mum is one of the hardest things known to womankind, but what exactly is it that makes being a mum so hard? I’m pretty sure it’s not one single thing – but more the sum of all parts. 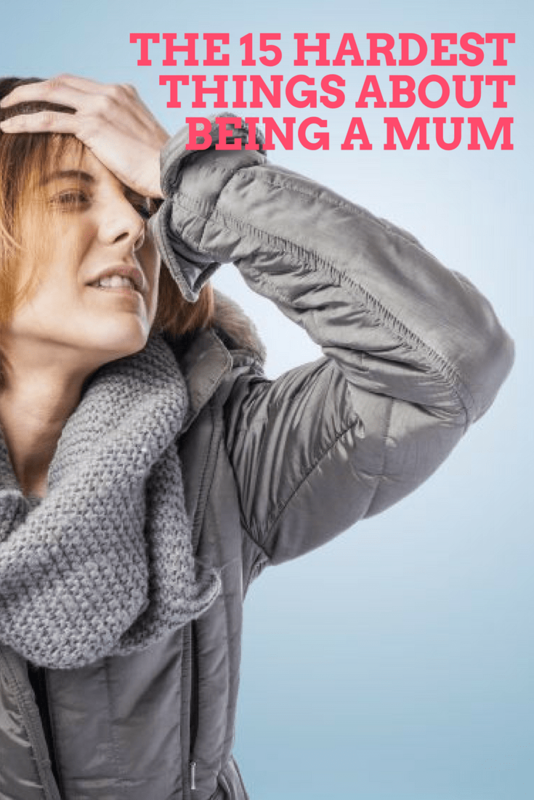 And so I’ve come together with fellow parent bloggers to round up the 15 hardest things about being a mum here, so everybody knows they are no alone in feeling this! Which elements of being a mum have you found the hardest? Do leave a comment and share. Previous Grandpa speaks: What did the baby boomers do for baby makers? What a great post, I feel most of these. Thank you for including us. I will share! It’s certainly true – us mums spend so much (probably too much) time worrying about various things! Never being able to switch off is my biggest issue. I agree that many people judge and its upsetting to see. People parent differently and who are we to judge? Great post, I feel all of these especially the mummy guilt, loss if independence and trying not to shout. It really is hard being a mummy sometimes! Reassuring to know lots of people feel and find the same things though. Great post. Being a mum is the hardest job in the world. The mum guilt is the worst! I don’t find listening to my instincts difficult though, regardless of the ‘advised’ way of doing things I know my children best and not everyone fits in the same box.